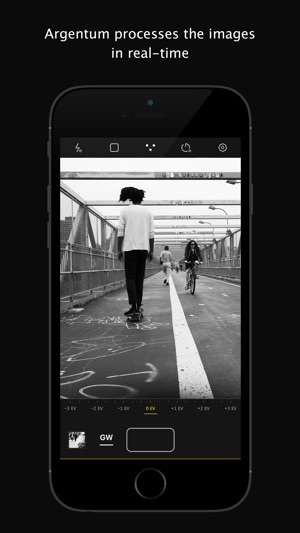 Argentum Camera is a Red Dot Award winning black-and-white camera app developed with street photographers in mind. It allows you to shoot high-quality black-and-white images without complicated adjustments or the need for post-processing. Argentum Camera offers six filters, each aesthetically inspired by the classics of black & white photography, such as Ansel Adams, Henri Cartier-Bresson, Irving Penn, Garry Winogrand, Yousuf Karsh and Dorothea Lange. Want to bring your black and white photos to life? Try shooting Live Photos with Argentum (feature only available to those with iPhones 6S or higher). 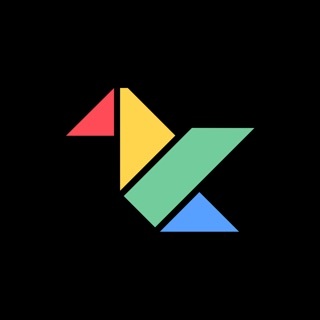 All images (Live Photos and stills) are processed in real-time, so you can see an Ansel Adams inspired landscape treatment or Irving Penn inspired portrait tones right on your screen while you're still composing your shot. Argentum Camera's interface is simple, but functional, a balance between the modern sleekness and the classical forms. It is hardly noticeable and allows you to focus fully on composing the shot. It is also the first camera interface that is made with the larger iPhones in mind. In the landscape mode the interface adapts to the shift in the handling and the shutter button moves to the end of the panel placing it right under your thumb. 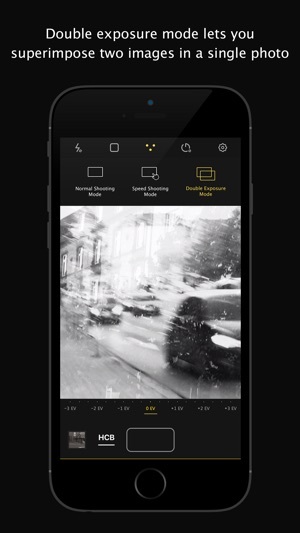 Argentum Camera processes images in real-time. The image you see while composing your shot is exactly the result you’re going to get when you press the shutter button. Speed shooting mode turns your whole screen into one large button. Tap it anywhere to take a shot. Shake your phone to turn speed shooting on. Double exposure mode lets you superimpose two different images in a single photo with real-time preview. Pro-tip: go for underexposure on both shots to compensate for exposing the sensor to light twice. 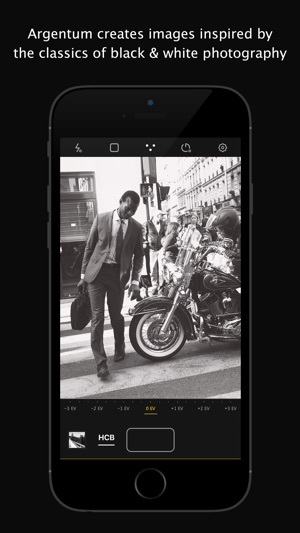 Bring your black & white images to life by turning the Live Photo mode on in the Settings (available on iPhones 6S or higher). This option lets you a quick look at the photo you just took right after pressing the shutter button. No need to go all the way to the Gallery to check if you got the light or focus right. Turn "Save as TIFF" on to switch the format of final processed photos from JPG to TIFF. In the landscape mode the shutter button is shifted and placed right under photographer's thumb. Slide your finger when focusing to control EV compensation with precision or use the bar in the bottom for faster changes. When this option is switched on original unprocessed photos will be stored in your Camera Roll. A narrow line in the bottom indicates how much free space you have left. Free up some space when it becomes red. Control the exposure compensation, flash and timer settings, switch between filters and take shots remotely via Apple Watch. Argentum Camera does not support the front-facing camera, so it can’t be used for a typical selfie. We prefer that Argentum Camera sees the world through the highest quality optics. In addition to the standard flash option, there is also a torch mode that provides continuous lighting for better control. 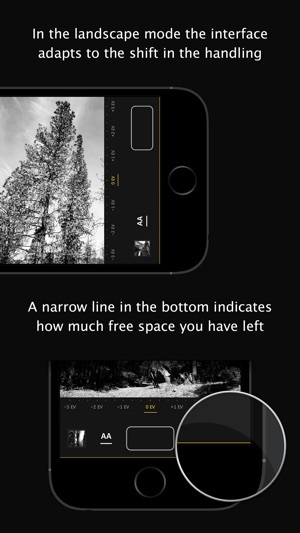 Tap and hold on the screen to lock focus and exposure while composing the shot. Never miss a shot, even when you’re switching filters. Use 3D Touch on a filter icon in the filter selection screen to quickly take a photo (iPhones 6S and higher). On iPhone 6 and lower use the double tap. Argentum Camera saves your location and the filter you used in the EXIF, so you can always keep track of your best photos. 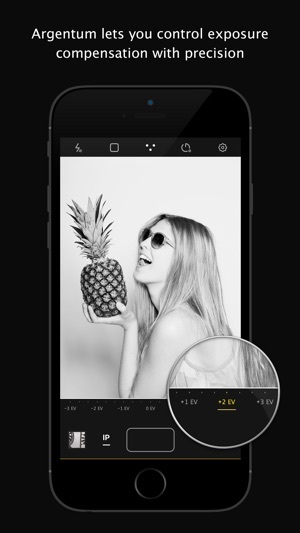 Argentum Camera supports taking a photo by pressing volume buttons. Heyho! Have you missed us? Argentum is back with a small but long-awaited update. We finally got around to reworking Argentum to support dual camera capability. You can now switch between shooting wide angle and telephoto lens with a tap of a button. Along the way we’ve also fixed a couple bugs we found. If you have an idea on how we could make Argentum better for your needs, don't hesitate to reach out at hi@argentum.camera. We appreciate every comment we get. 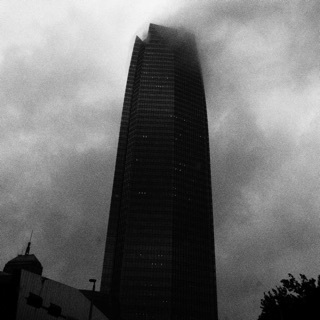 Keep shooting black & white! Liked it until I updated to iOS 11.1 on my iPhone 6. Now it crashes on launch. Restarted phone. Deleted app and re-installed. Crash. Crash. Bought all the filters when it was working. Regretting that a bit now. Update: Developer has been very responsive. Recent update has corrected the crash on launch problem. I’m raising rating while I continue to use the camera over the next week or so. Expect rating to continue rising as I get further along. We're very sorry you've been affected by this issue after you've updated. We're trying to recreate the crash you're experiencing right now to fix the problem. Please reach out at support@argentum.camera so we can follow up on the issue. We really appreciate you shooting with Argentum and will do everything in our power to get it up and running for you as fast as we can. I really love this app. HCB is my favorite filter so far. I would love this app even more if there was a way to use to front facing camera. Unless I’m overlooking this setting. I rated it just 4-stars because I can’t use the front camera. Will change rating if I figure out how to use the front camera or if the feature is added later. 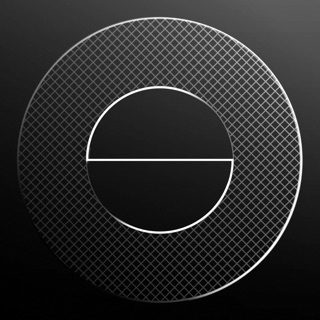 But overall this has become a favorite app of mine and will recommend it to others. I was enjoying your app until the recent update. It stopped working. I’m using your app on my iPhone 7, iOS 11.1. I’d love to adjust my rating from 1 star to 5 stars if this problem is fixed quickly. Developer responded quickly with an updated version that corrected the problem. So, I’m updating my review as promised from 1 star to 5 stars. We're aware of the issue. The update that fixes it is on its way. It will be available as soon as it's passed Apple's moderation which should be very soon. We're very sorry you've been affected by the issue!